Entrepreneurial Leaders Organization - Rob Wildeboer - Q & A on “My Faith & Entrepreneurial Journey"
Executive Chairman & Co-Founder of Martinrea International Inc. 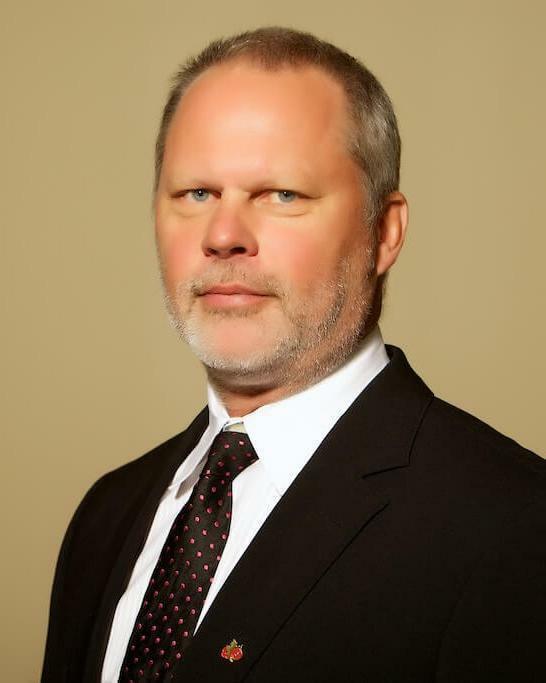 Rob Wildeboer is the Executive Chairman and co-founder of Martinrea International Inc., a global auto parts supplier, specializing in automotive fluid systems and metal forming products. Martinrea has over 15,000 employees at 38 divisions in the United States, Canada, Mexico, Brazil, Europe and China and generates almost $4 billion in revenue. Previously, Mr. Wildeboer was a partner of Wildeboer Dellelce LLP, a law firm that practises corporate, securities and tax law that he co-founded in 1993, and he remains Counsel to the firm. Prior to that, he was a lawyer with Stikeman, Elliott; an associate professor of law at Osgoode Hall Law School, where he taught corporate law and corporate finance; and a regulator with the Ontario Securities Commission. Mr. Wildeboer is Vice-Chairman of the Auto Parts Manufacturers Association (APMA); a director of the Canadian Automotive Partnership Counsel (CAPC); a member of the Ontario Manufacturing Council; a member of the Economic Advisory Council to the Minister of Finance of Canada; and Chair of the CEO Manufacturing Advisory Council. He has been a director or adviser of numerous charitable organizations. He is Chair of Cardus, a faith-based think tank. He was Chair of the Macdonald-Laurier Institute for eight years and is now on their Advisory Board. He has been on the Ontario Advisory Board for Entrepreneurial Leaders Organization for five years. In 2012, he received the Queen Elizabeth II Diamond Jubilee Medal in recognition of his contributions to Canada.